Okay, I’m sold. I just bought a succulent. What now? 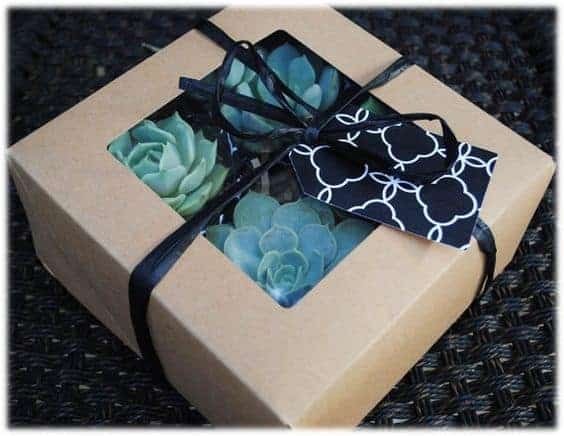 Whether you’re new to the vivacious world of succulents, or you’re an old hand just looking to brush up on knowledge, you’ve come to the right place!In this article, we plan to give you the low-down on succulents and why everybody and their mother wants one. But we’re getting ahead of ourselves aren’t we – what exactly is a succulent? 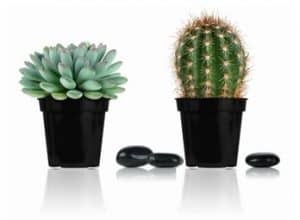 As far as horticulturists are concerned, a succulent is any plant that has fleshy stems or leaves designed to store water. This definition excludes a class of plants known as geophytes which have fleshy roots for similar purposes. Cacti are succulents, but not all succulents are cacti. Succulents are hardy! They’re quite difficult to kill. This makes them the perfect plant for beginners. It also means that they are able to survive some amount of neglect and abuse (for example: leaving your plants and going on vacation, or the mere act of having children). Succulents require little attention beyond your admiration and infrequent watering. Succulents have evolved a myriad of traits in order to survive – and it just so happens they are aesthetically pleasing and varied! 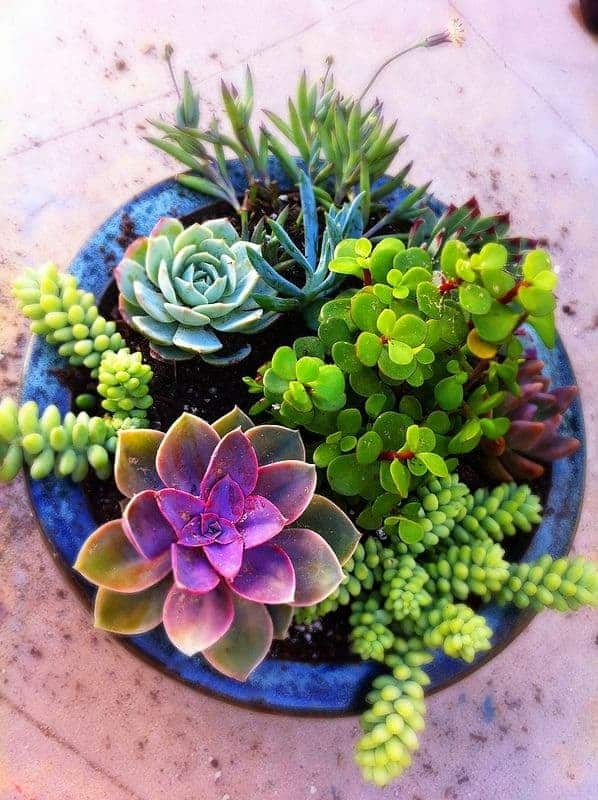 Succulents come in all shapes, sizes, and colors. From little stone plants peeking out from the gravel, to stoic saguaro cacti… there is hardly a more diverse group! You’re right, there are lots of plants you could be growing. But succulents are a recent craze that’s been sweeping not only the internet, but plant nurseries, home improvement stores, and botanical gardens. 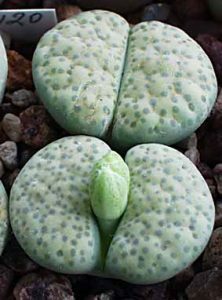 People adore succulents for a multitude of reasons – ease of growth, unique aesthetic, low price, propagation potential, mobility, therapeutic benefits – the list goes on and on. It’s an easy hobby to get into; and inexpensive too. Welcome to the family! You’ll find lots of resources on this site to care for your new plant and all of the ones that inevitably follow. Check out some other articles like this one on how to care for succulents, or some easy succulents for beginners, or even how to propagate your succulents!